I didn’t like the first season, but I figured I would give this one a chance. I mean, it couldn’t possibly get worse, right? This is the edgiest thing I have ever seen. A child being traumatized by a gun-related incident is one thing. Having a panic attack and nearly vomiting because someone puts their hand in the shape of a gun is something else entirely. And worst of all, she plays a video game centered around guns and has no issues whatsoever! I don’t have the tolerance for this much crap. I didn’t expect to have much to say about this so soon, but here goes. My biggest issue is that this series serves more as a supplement to the original than anything else. They skip the main story and focus on Marie and the slice-of-life stuff added into Persona 4 Golden (beach trip, “up close and personal” plan, etc). So, if you haven’t already watched the first series or played either version of the game, you shouldn’t even bother watching this. Yu’s personality was 100x better in the first series. 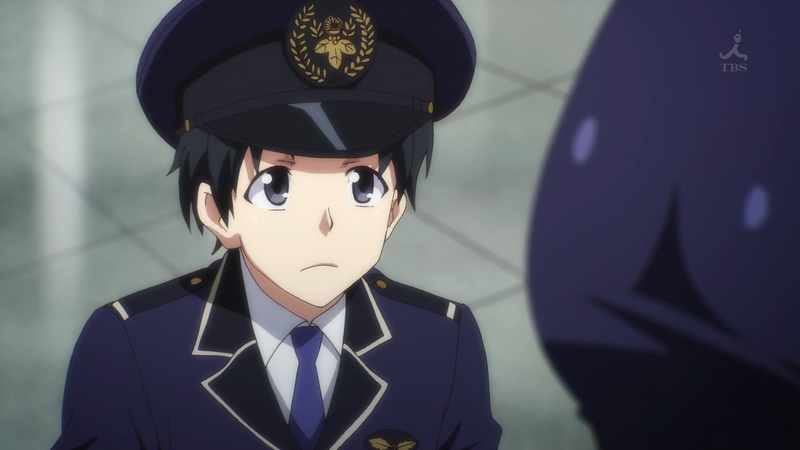 As a result, the whole “meeting the station attendant” dealio was handled strangely, among other weird things. If you’ve played the game, you’ll probably get what I mean, and how it doesn’t quite make sense in the long run. The first battle (or rather, the only one so far) was… pretty stupid. 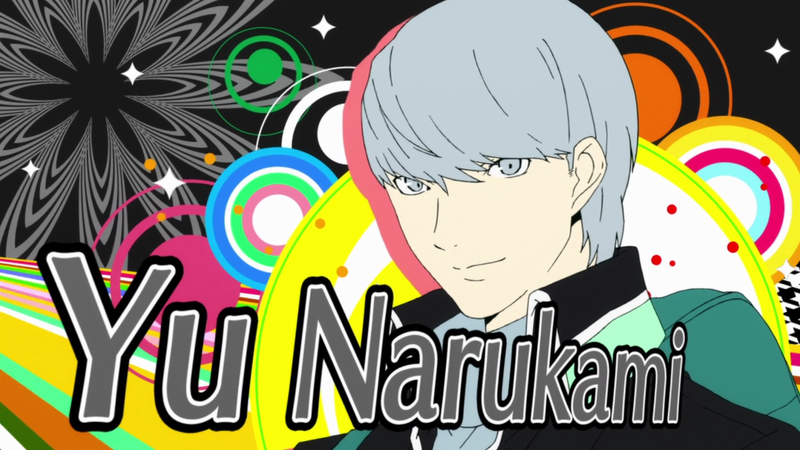 Besides being out of order (originally, Yu first summoned his Persona shortly before the fight with Yosuke’s Shadow, not when he, Yosuke, and Chie first entered the TV), it seemed like a means to demonstrate his extremely overpowered abilities. No more stupid gradient faces! I prefer Teddie’s barely bearable bear puns over this shrill voice. Since Marie is basically the entire point of this new adaptation, I have two main thoughts. First, they sort of forced her into being involved with everything, even things she had no part in during the game (for example, the first time Yu, Chie, and Yosuke enter the TV, Yu follows Marie’s silhouette through the fog – nothing like this ever happened in the game). Second, despite being voiced by Hanazawa Kana in Japanese, I still prefer Marie’s English voice. I’m enjoying the show so far, but I still feel that it is completely unnecessary. I’m not sure why I started to watch this, but I certainly don’t regret it. 10/10, caboose of the year. This is probably the most liked show of the season so far, and I can certainly understand why. On the other hand, I have a bad feeling that this is going to take a turn for the worse, especially with the introduction of a character who doesn’t seem to fit into the grand scheme of things. I was originally going to skip this season so I could wrap up other stuff, but I figured only three shows wouldn’t be an issue. I might start up something else depending on how busy I am. 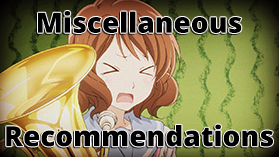 Previous Post Poll – What Upcoming Vita Game Should I Review? 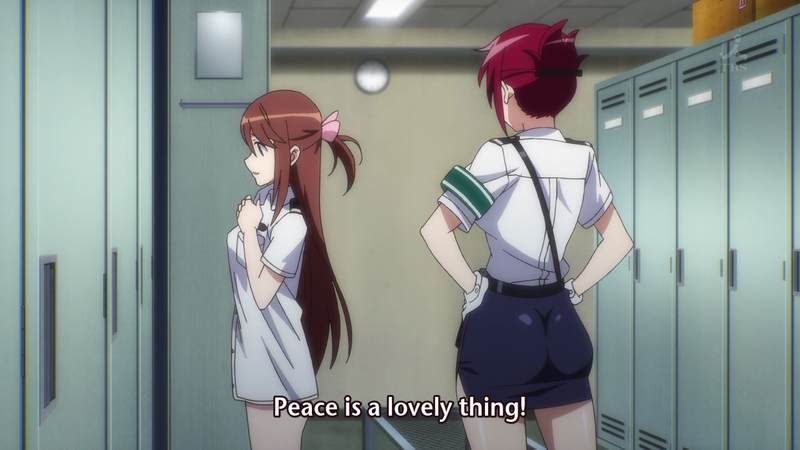 Rails Wars’ skirts definitely make me want to travel all around Japan in trains. 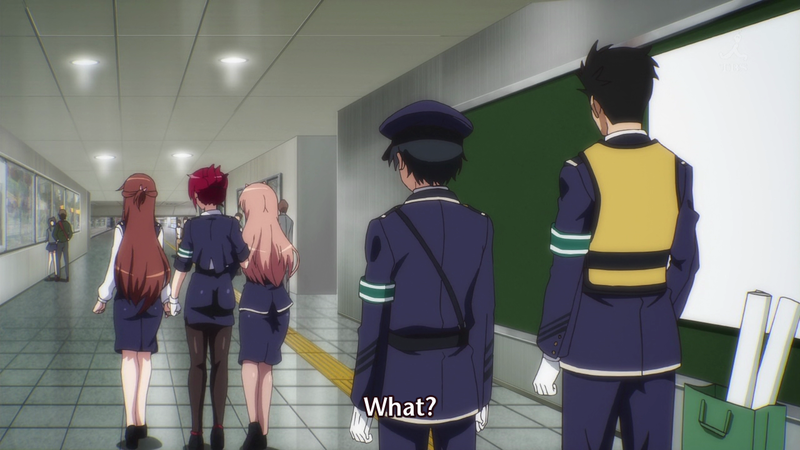 Unfortunately, I never saw any skirts that accentuated behinds this drastically when I was in Japan last summer. Damn it, Japan, you’ve done it again, you created false hopes in our kokoro. 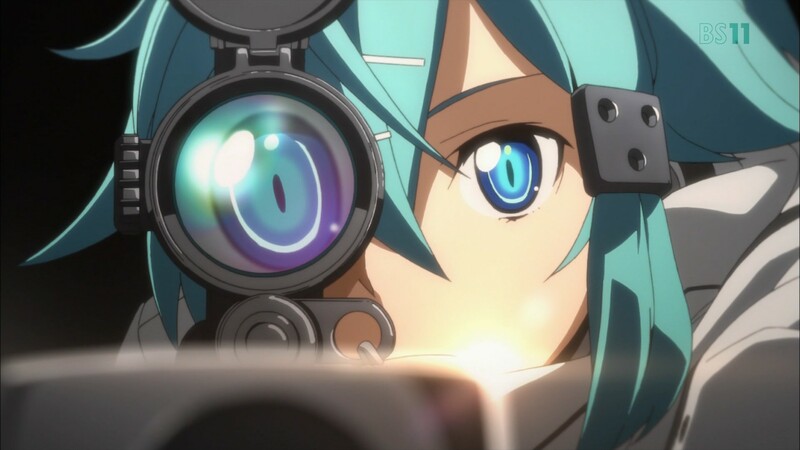 Honestly, I’ve enjoyed the first several episodes of SAO II much more than the latter half of the first season. And I could be wrong, but I think her contrasting reactions are supposed to show how different reality is from the virtual world. Give it another chance to blow your mind. I’ve haven’t played the games or watched the original television adaption, but I’m liking P4GA. It isn’t the best show this season, but it’s a pretty entertaining watch. As for your comment about it being unnecessary, perhaps its purpose is to expand the Person fanbase and/or simply fan service for the currently existing fans. 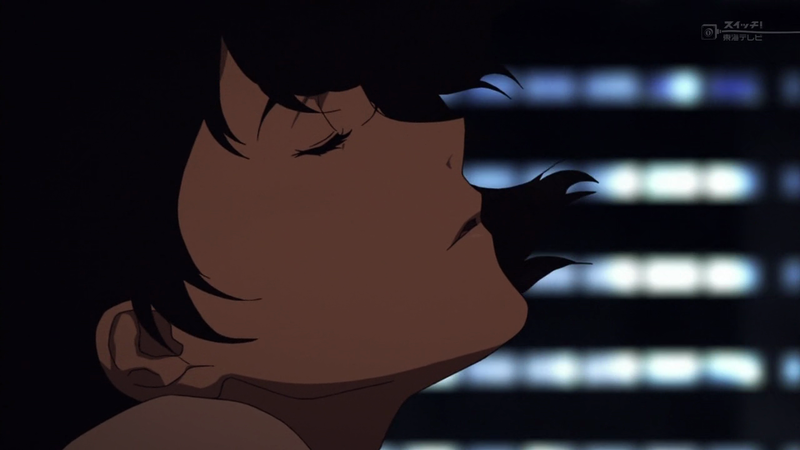 Also, if you haven’t already, you should check out Zankyou no Terror. It’s seems to be pretty popular and, as of now, I think it’s one of the best anime of the year. 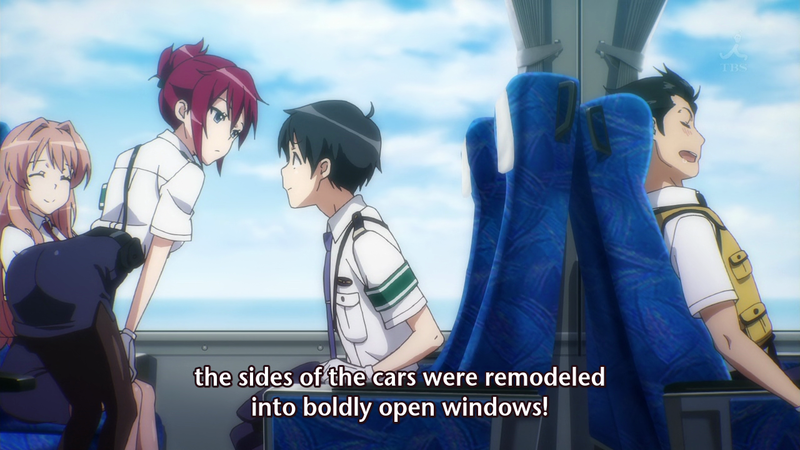 I’ve given up on the SAO anime at this point. After how much I disliked the first season and the poor start here, I just don’t have the patience to sit through more. I’m not a masochist. P4GA is basically just fanservice, which is why I think it’s unnecessary. I wouldn’t be as opposed to it if it was a full remake, but a mere addendum really isn’t needed. Marie’s addition doesn’t make as much sense when it’s not in the context of the full story (especially towards the end). Either way, I would definitely recommend watching the original series or playing the game, that way you’ll understand where all the characters are coming from. I keep hearing good things about Zankyou no Terror, so I’ll probably start that before too long.